Minted Strawberry: Free Consumer Crafts Jewelry E-book and a $100 Consumer Crafts Shopping Spree Giveaway! 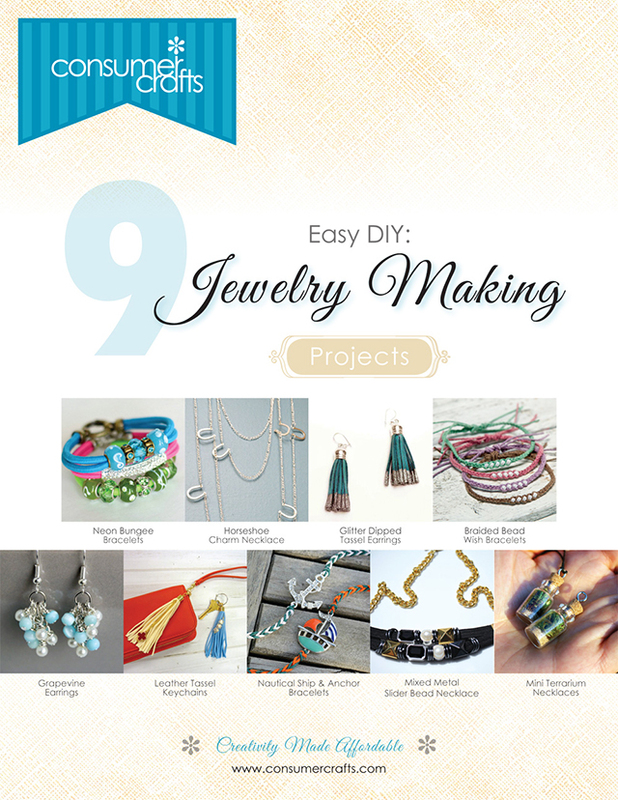 Free Consumer Crafts Jewelry E-book and a $100 Consumer Crafts Shopping Spree Giveaway! You guys know there's a real special place in my heart for DIY jewelry - there's just something magical about making my own and being proud to say that I made it myself when people ask where I got them. Well, June is Jewelry Month for Consumer Crafts and while the month may almost be over, there's still some time left to grab jewelry supplies on Consumer Crafts - all their jewelry supplies are 10% off until the end of the month. 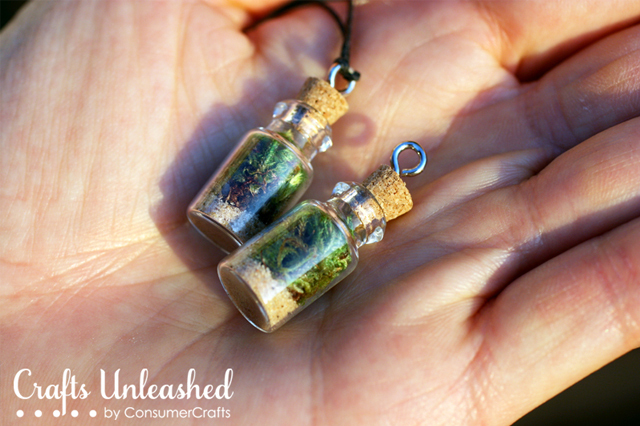 This awesome terrarium necklace - they show you the process of making these sweet little things. Mini terrariums are actually a hit these days! I'll be making one for myself in either necklace or keychain form. 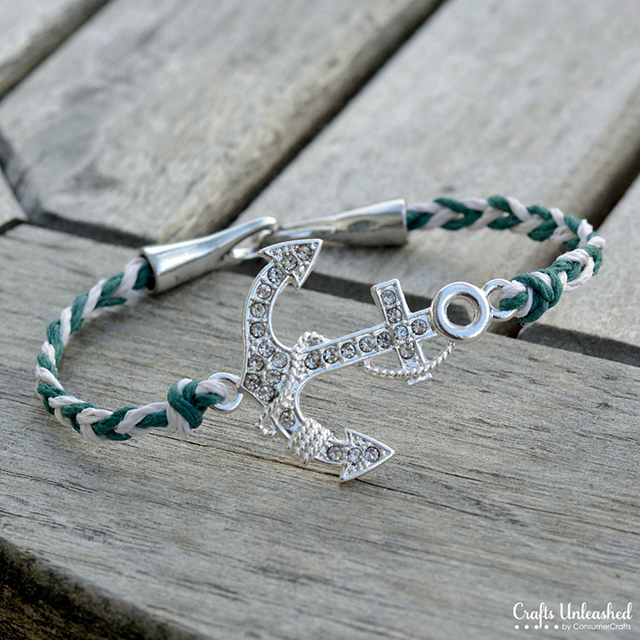 And these pretty nautical bracelets. I sure am still not tired of the nautical trend... are you? 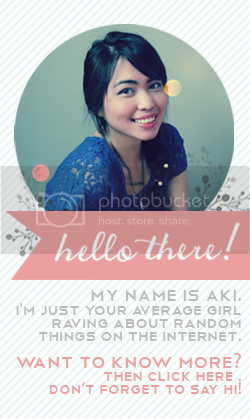 In any case, these are pretty changeable to the theme that you want, just follow the tutorial. Love these for summer! ooh... I'm sure I could spend 100 bucks at Consumer Crafts in about two seconds. I would definitely have to get some washi tape because I've been hoarding it lately. So lovely, it will be great to have some nice items of Consumer Crafts! Not sure what I'd get but I agree with the ladies above...some washi tape would be a definite! Hmmm. so many choices! I am always on the lookout for letters for decor though so definitely some of those! It would be so nice to go shopping for myself for a change!